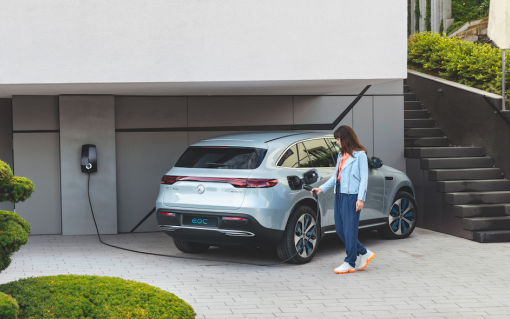 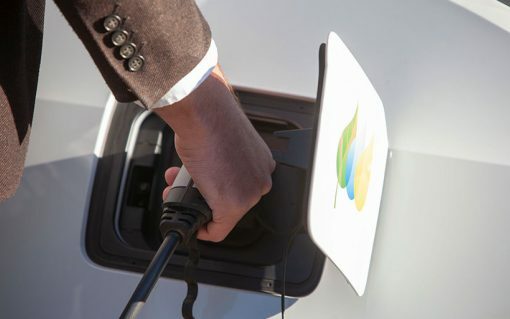 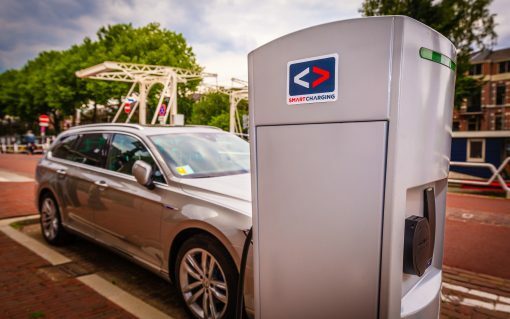 Large-scale deployment of EVs is being curbed by a lack government support for charging infrastructure, as well as high production and purchase costs. 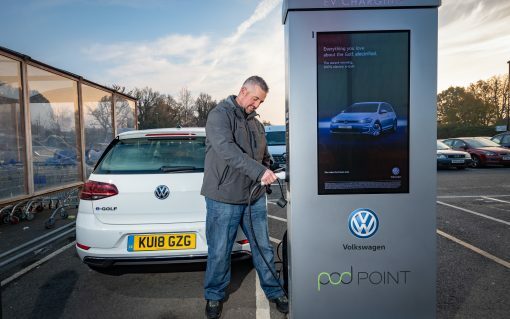 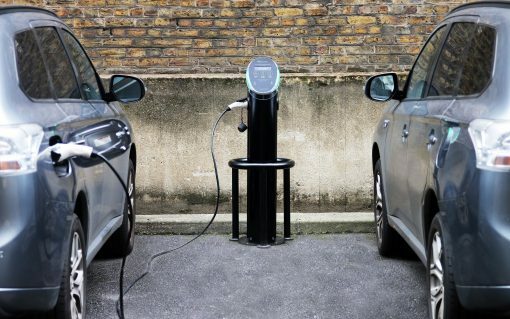 The government is closing in on its preferred manager or managers for the EV Charging Infrastructure Investment Fund. 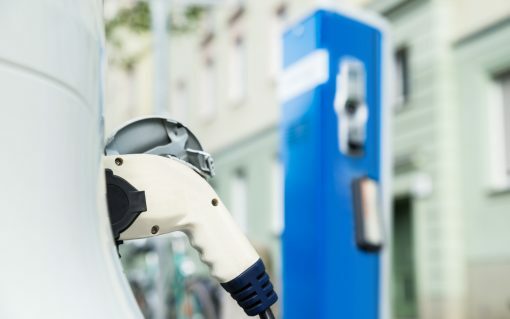 The European Network of Cyber Security (ENCS) has partnered with the European Distribution System Operators’ Association for Smart Grids (E.DSO) to launch a set of cyber security requirements for EV charging infrastructure. 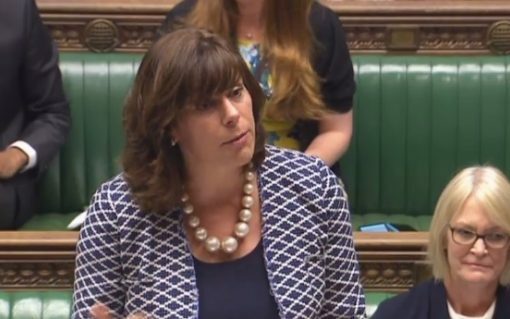 ​Recent cuts to the grants available for the purchase of electric vehicles are intended to move the sector away from “buyer subsidy”, according to energy and clean growth minister Claire Perry. ​Total has become the latest oil and gas major to make its move into the electric vehicle charging sector with the acquisition of the French firm G2mobility.